Two new movies about the struggle for Women’s Rights raise important questions. What are Civil Rights and how do they change over time? Who benefits from denying rights? What is the best way to secure rights? 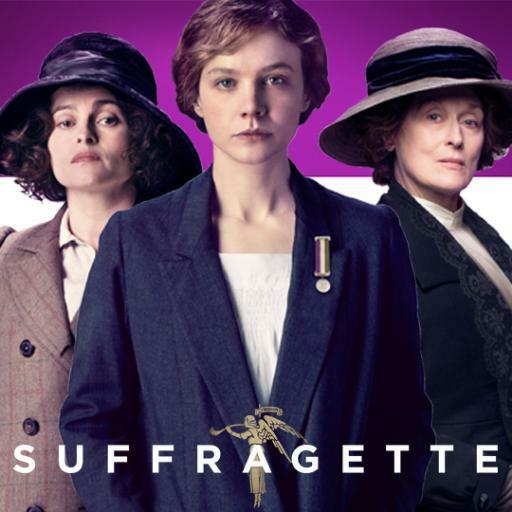 “Suffragette” chronicles women’s fight to secure the vote in early 20th Century Britain. Chief protagonist Maud Watts (Carey Mulligan) has been a passive observer watching women vote organizers as she toils long hours at her laundry sweatshop. Moved by the discrimination and harsh conditions at her work, Watts is recruited to speak for Suffragettes before a Parliamentary committee. Committee members have indicated sympathy. But when it comes time to take action, the Members of Parliament – all men – refuse to endorse the women’s cause. Perhaps it is a measure of progress that the real life of Laurel Hester (Julianne Moore) depicted in “Freeheld” is more comfortable than that of Maud Watts. But even Hester’s contemporary professional police officer cannot escape injustice. She administers the laws which discriminate against her. As a lesbian, her partner Stacie Andree (Ellen Page) is not eligible for her pension.